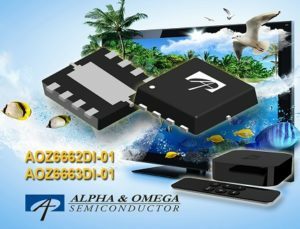 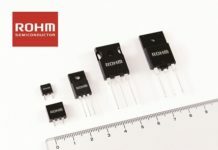 Alpha and Omega Semiconductor Limited introduced AOZ6662DI-01 and AOZ6663DI-01, high efficiency, simple-to-use synchronous buck regulators. 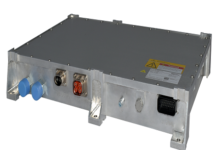 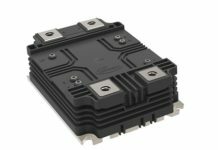 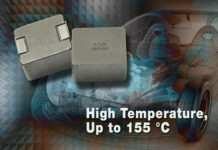 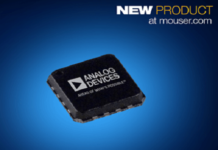 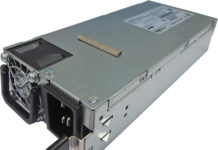 The AOZ6662DI-01 and AOZ6663DI-01 are both available in a thermally enhanced DFN3x3 exposed pad package, delivering an output current of 2A and 3A, respectively. 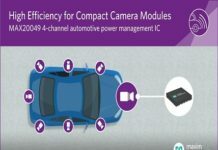 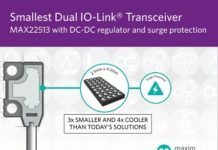 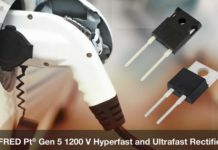 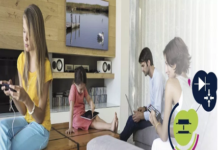 The new devices offer a low on-resistant power stage, allowing cooler power conversion for a variety of consumer electronics application such as LCD TVs, set-top boxes, as well as DVD players and recorders.